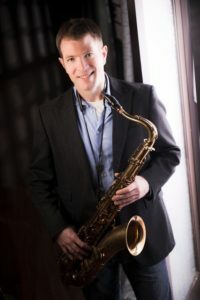 Greg Gatien is currently serving as Dean at Brandon University’s School of Music, where he has been a member of the jazz faculty since 2001. Greg also maintains a busy schedule adjudicating festivals, directing honor bands, and giving masterclasses and workshops. Also an active and accomplished performer, Greg has played with many icons of the jazz tradition, including Kenny Wheeler, Benny Carter, Joe Henderson, and Bob Brookmeyer. He has been featured on numerous recordings and radio broadcasts in both Canada and the US. Greg is a frequent collaborator with renowned American pianist and composer John Harmon.